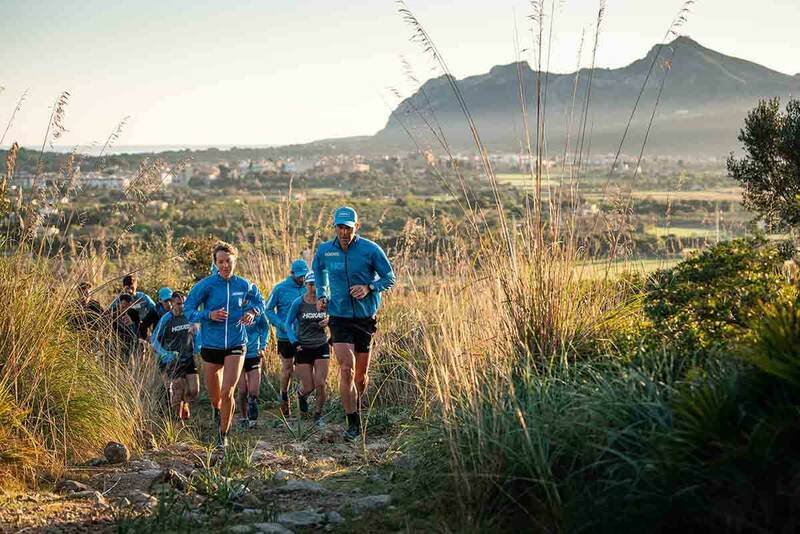 More than 50 of our elite athletes came together last weekend to live, sleep and breathe all things HOKA ONE ONE at our annual training camp in Mallorca. 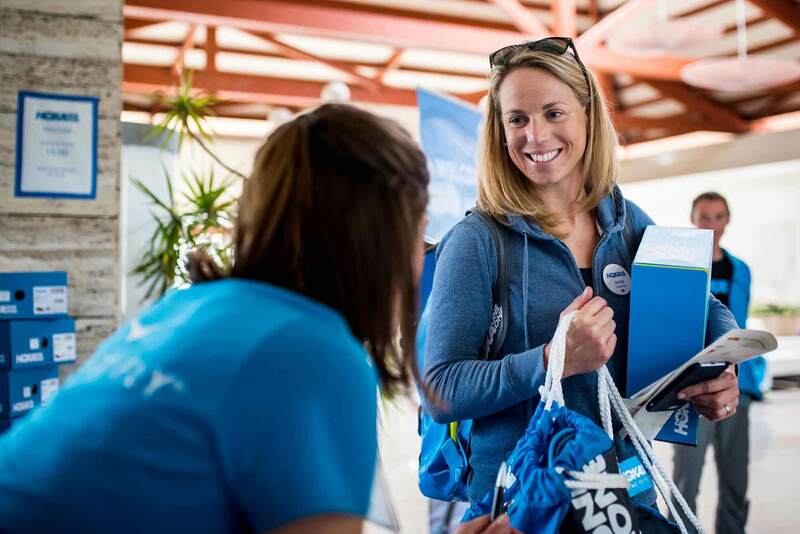 A number of our star-studded athletes from road, trail and triathlon, including Susie Cheetham (pictured above), headed to the Hotel Viva Blue in Muro for an action-packed weekend and chance to meet the rest of the HOKA family. The weekend started with a run. How else? Our trail athletes epitomised the “go everywhere, run everything” attitude as they put the Speedgoat 3 through its paces on their Friday morning shake-out run. It was the perfect leg-loosener before spending a couple of hours in the classroom. Our athletes listened in as they learned the story behind HOKA ONE ONE. They heard how radical change often comes about in trying to solve a simple problem – and how redesigning a shoe that helps an athlete tackle 100 miles in challenging conditions can actually help all runners perform. 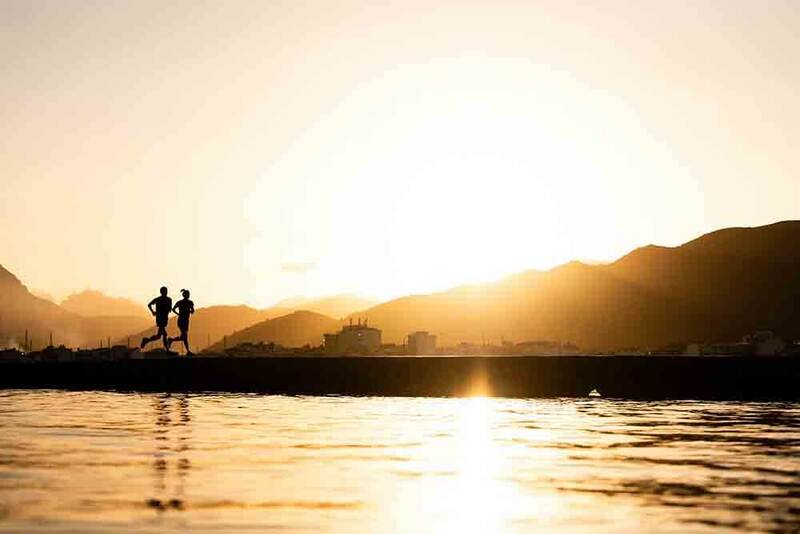 We do things differently – as trail athlete Harry Jones discovered. 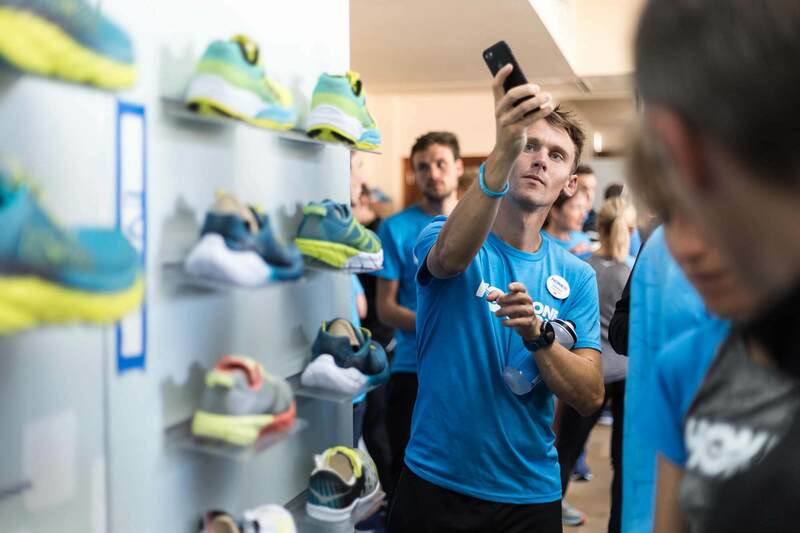 As well as learning about the patented elements that influence every shoe we build, the entire team was introduced to the latest HOKA products and exciting innovations. Breaking out of the classroom – and reaching for the sky. 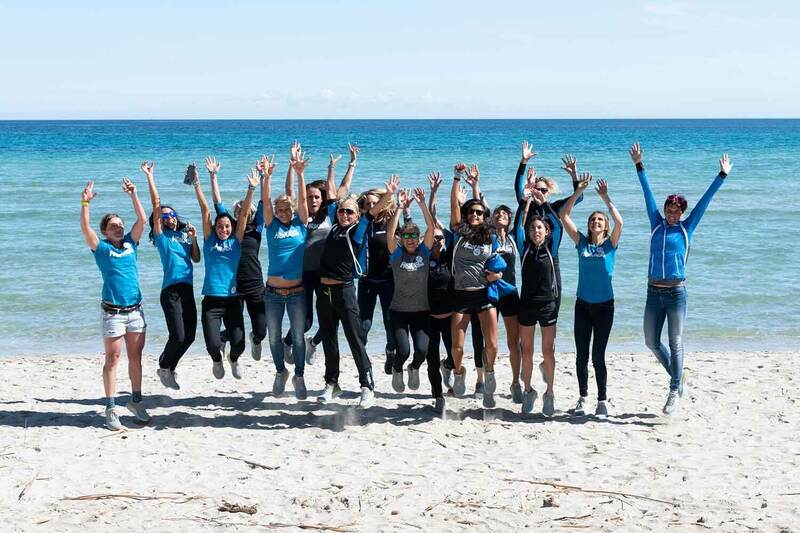 There was just enough time on Friday afternoon to head down to the beach for a flying group shot to celebrate International Women’s Day and our boundary-breaking HOKA athletes. And it was all smiles throughout the rest of the weekend as our athletes were papped in the latest HOKA products in cool and inspiring locations across the island. One weekend. One team. One HOKA family.